We have had an awesome week at church. 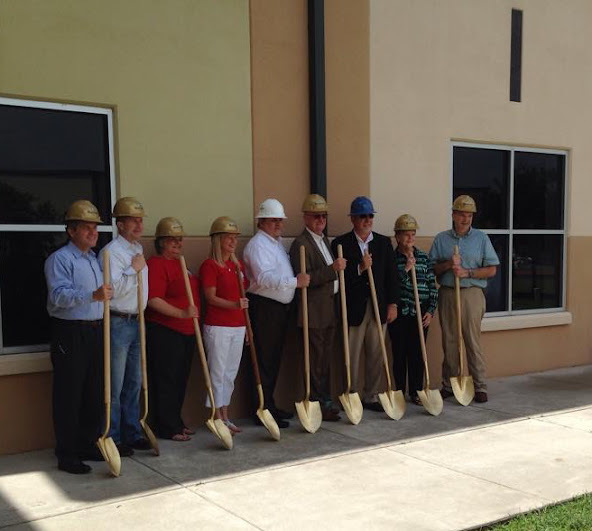 Last Sunday we broke ground on a new addition to our children's facility. It is always exciting to be apart of a building program and see it take shape. We are blessed with wonderful workers and volunteers every week and have an excellent children's ministry. 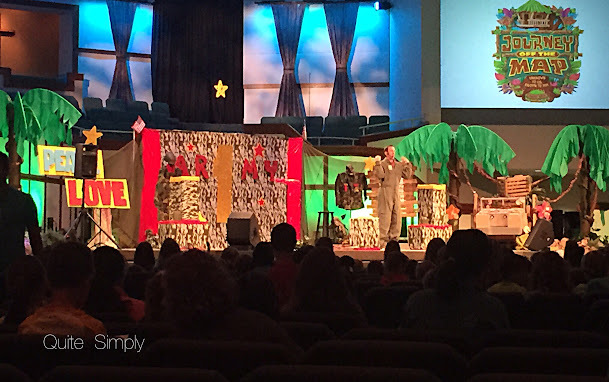 Monday we started Vacation Bible School! 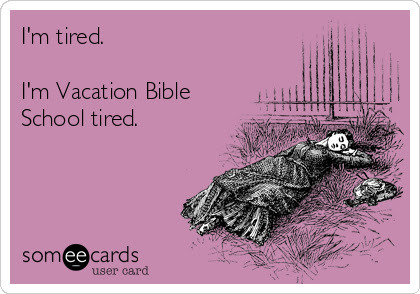 I love VBS week. 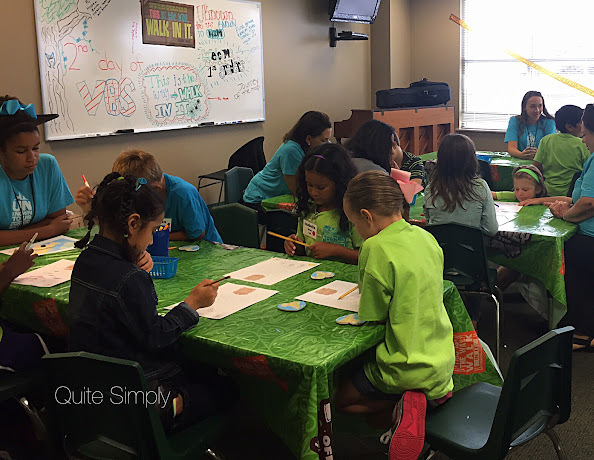 Over the years I have done a number of things with VBS, but this year I was a craft helper for first grade and decision counselor. In spite of the threat of tropical storm Bill, we broke a record on Monday with over a thousand kids and over 400 helpers!!!! !